See It. Say It. Share It. Nutrition is a Right, Not a Privilege. April is National Minority Health Month, a time to learn more about the health status of racial and ethnic minority populations in the U.S. At the Association of State Public Health Nutritionists, our 400-plus members work to achieve health equity related to nutrition and physical activity practices in their communities and states, and our organization develops tools to help our members address these vital issues. 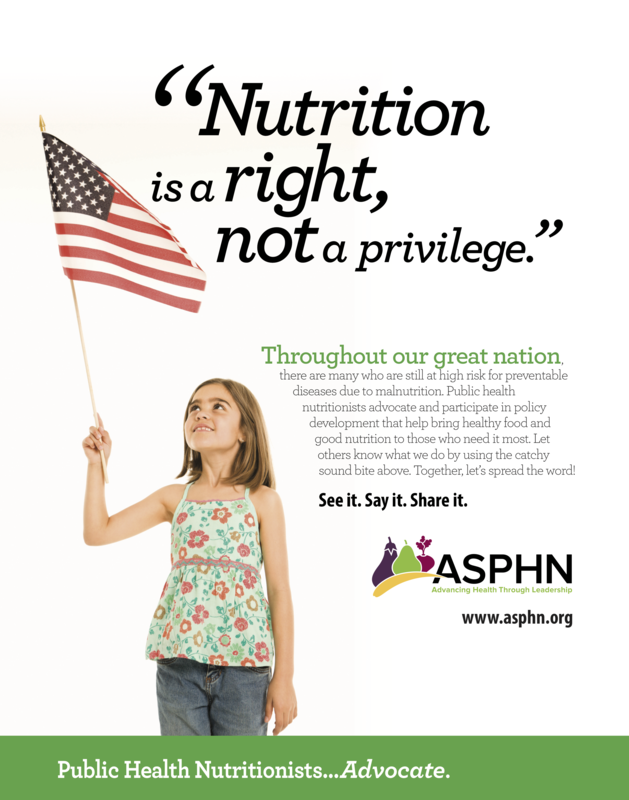 Check out the links below to see how public health nutritionists are working on health equity - because nutrition is a right, not a privilege! About Health Equity Interships!Learn About State Initiatives!Find Tools On Health Literacy! Find tools on health literacy for diverse populations, health inequality, and racial and socioeconomic inequality. See how our program supports the diversification of the public health workforce, and our interns spearhead health equity projects. 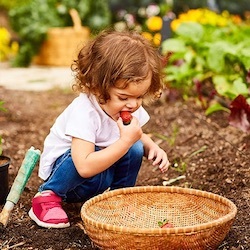 Learn more about this new Farm to Early Care and Education (ECE) initiative focused on teaching healthy habits at a young age. North Dakota's Children Healthy Weight ColIN is providing breastfeeding support for Native American communities. Curious about public health nutritionists? You’ve come to the right place. 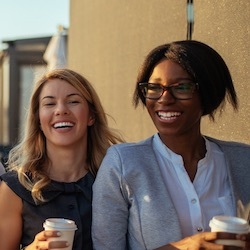 We’re the Association of State Public Health Nutritionists and we've developed some catchy sound bites to help you learn what our members do. The sound bites are easy to remember and fun to use, and they’re getting the conversation started about public health nutrition. Check out our resources and start sharing the sound bites with friends, colleagues, and social media. Together, let’s spread the word! Public health nutrition is a broad field that employs many disciplines. Our sound bites cover the most vital aspects of public health nutrition — advocating, collaborating, educating, strategizing and creating access to better nutrition and active living. Our videos and posters help you remember the sound bites and better understand our work. Take a few minutes to see what public health nutritionists are doing throughout the country. You’ll gain a better understanding and appreciation for their work. 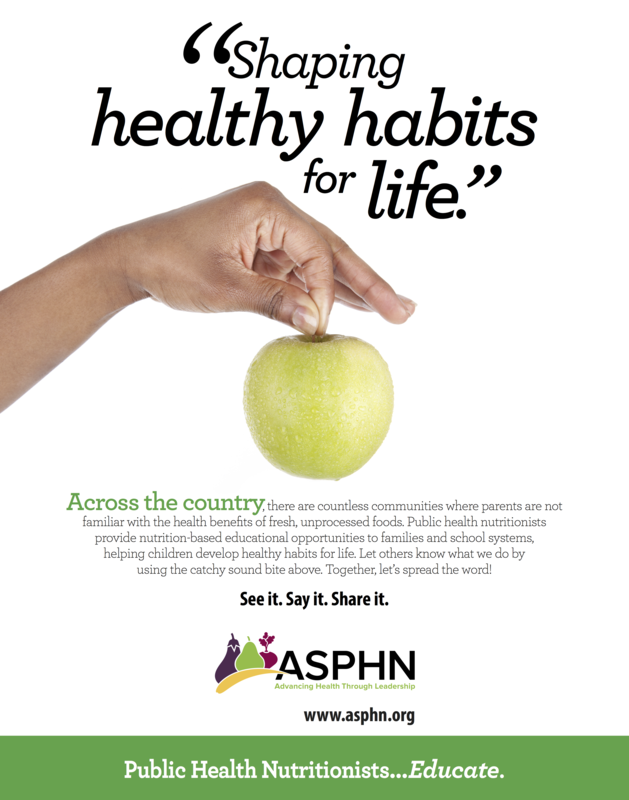 Our posters show how public health nutritionists are helping our communities get healthy. Even better? There are two versions of each. One you can download and print, and one you can download and customize. Print them all and help others See It. Say It. Share It! 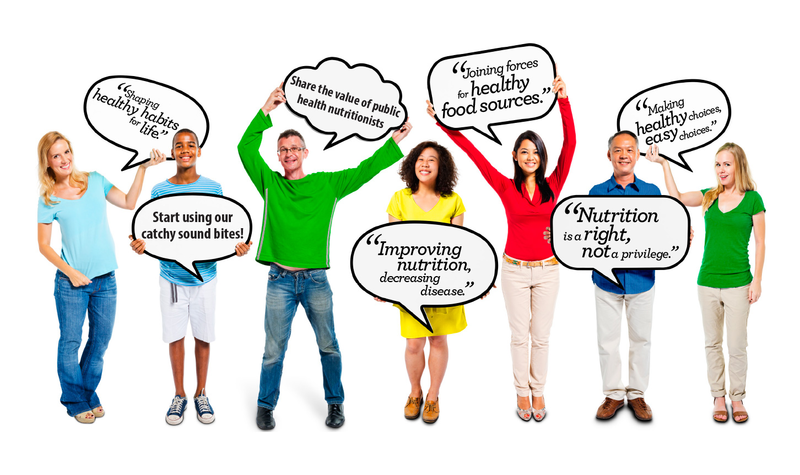 Spread the Word About Public Health Nutritionists! 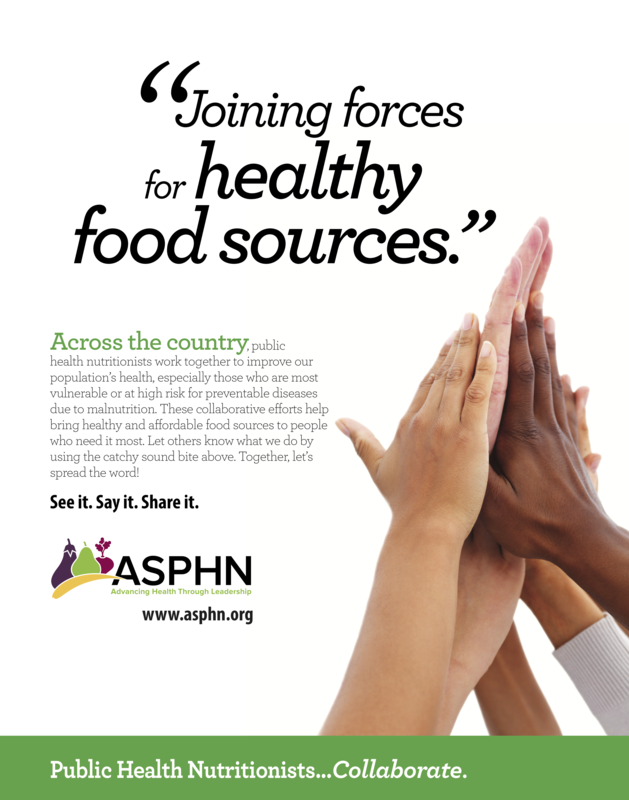 We’re amping it up and sharing the value of public health nutrition, but we need your help. Take a second to browse through our recommendations for getting the word out about our awesome profession. Your participation is a welcome boost to every state and community that counts on public health nutritionists for healthy eating and active living initiatives. Follow us on social media and give us a like, a shout-out or a re-post whenever you can. Public health nutritionists are out there, making a positive difference in their communities every day, and who doesn’t want to share that kind of good news? If you care, chances are good that others will too. 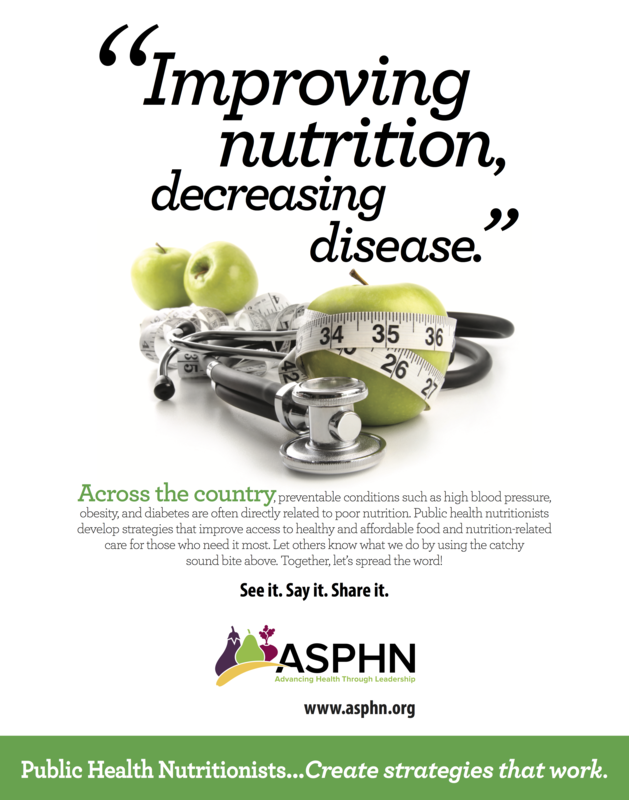 Show your support for public health nutrition and link to ASPHN so friends can learn more. Use our sound bites and get others using them. 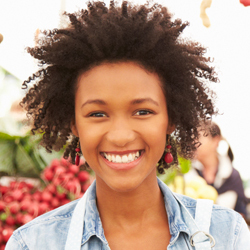 You may just inspire the next great public health nutritionist! Especially when sharing can bring needed attention to nutrition-based programs that are making our communities healthier. It only takes a second to email or text a link to one of our resources, and it could be the spark that lights an interest in starting an innovative program in your area. 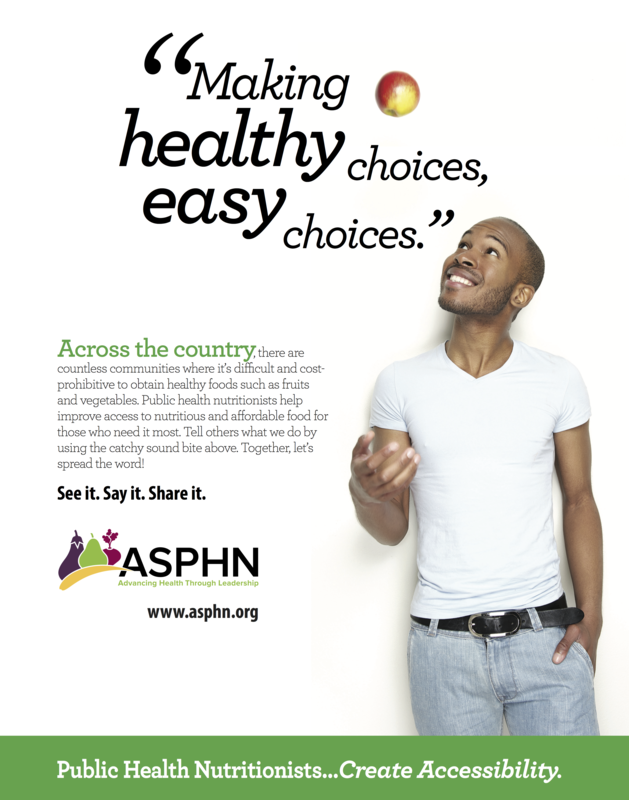 If you’re a state public health nutritionist who’s created a successful program, we want to know. We write and publish success stories about our members in order to share their ideas and expertise with fellow public health nutritionists. Become a member today and let us tell your story. so we promise we’ll respect your space and only send you news releases about once a month. If you like what you see, go ahead and forward that news to others who might be interested. Next thing you know, you might find that news item in the community bulletin or on the local television news affiliate. Public health nutritionists thrive off of good ideas. Not to mention that we’re quite open-minded and very appreciative of those who champion our work. So contact us if you have an idea that will help generate interest in our initiatives to help stem the tide on the obesity epidemic, advance the consumption of fruits and vegetables, or promote breastfeeding and maternal and child wellness. Just fill out this form and we'll be in touch!